For those that need flair and prefer different esthetics, the delirium Luna is it. 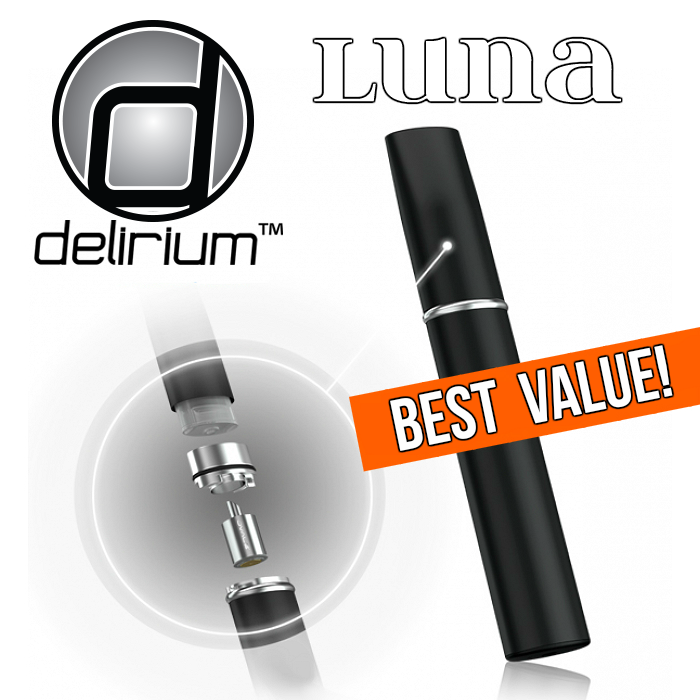 One of the most visually appealing electronic cigarettes in the vaping world, the delirium Luna features an oval body that looks absolutely fantastic, a very special design. 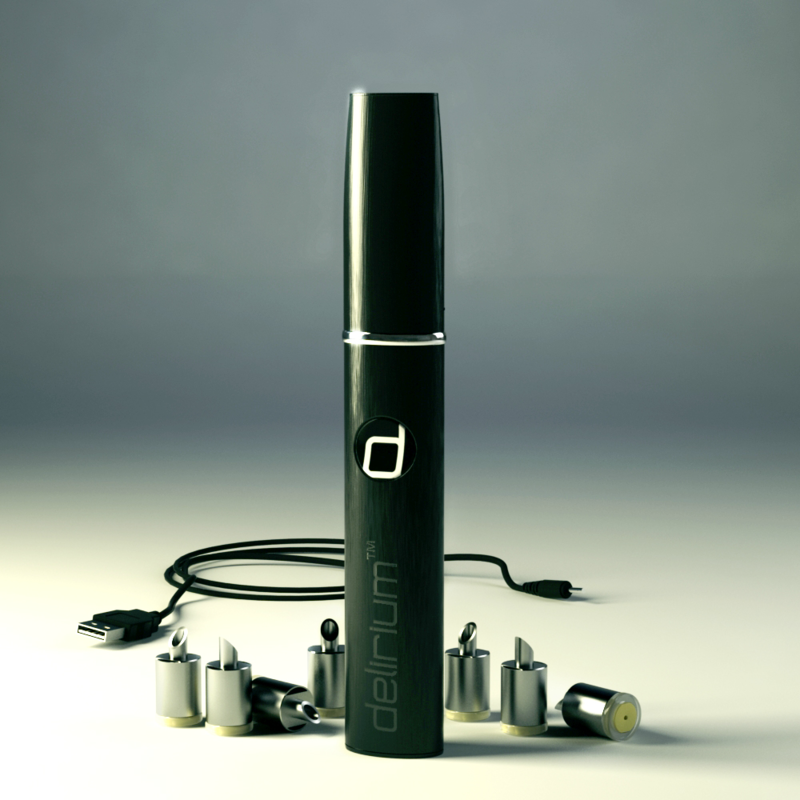 The best part of the delirium Luna is that vapor performance is on par, if not better than, how it looks. 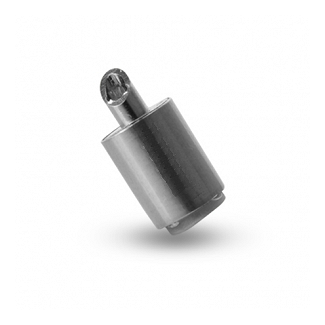 You have form and performance in one high quality electronic cigarette. The delirium Luna nicely covers functionality as well. 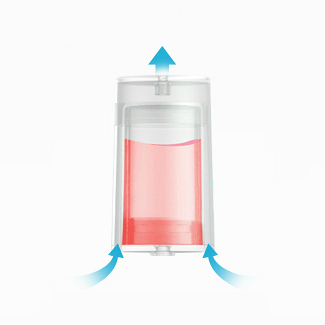 The battery is equipped with passthrough technology. This means you can vape while your e-cigarette is being charged. 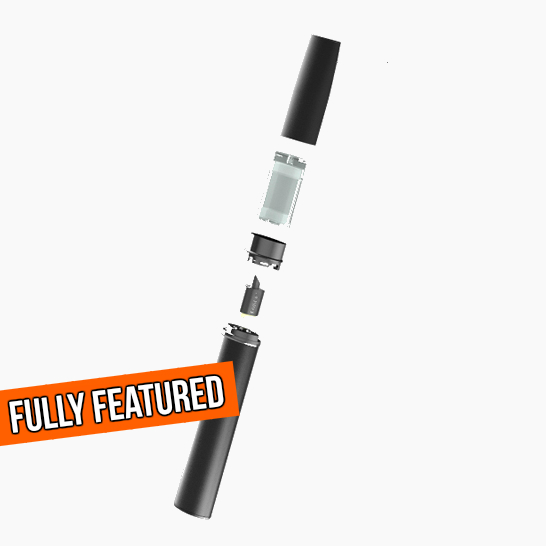 Easy refills, changeable atomizer heads and much more. 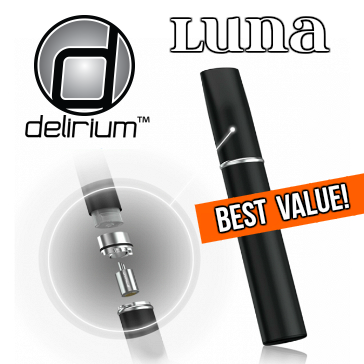 The delirium Luna is great as a starter kit or ideal for emergencies, a night out and traveling with an incredible price tag.